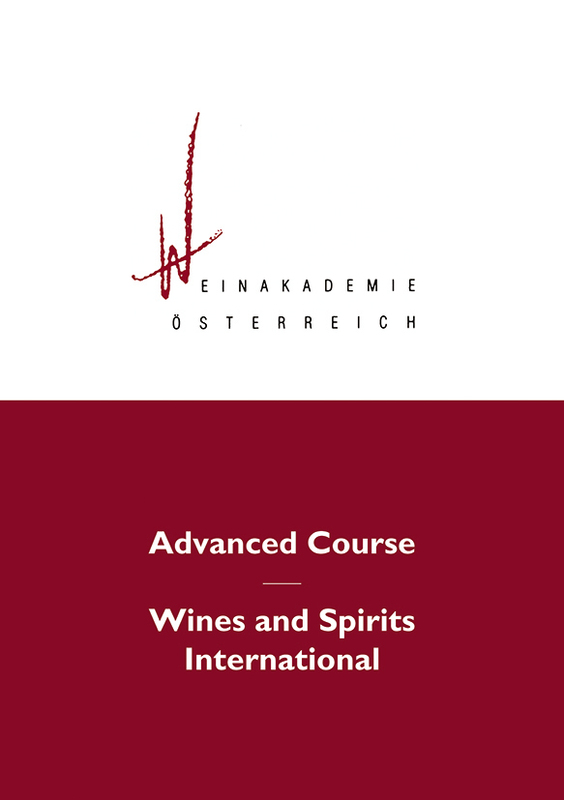 The Advanced Course - Wines and Spirits International is an internationally standardised qualification in the area of “global wines and spirits“. 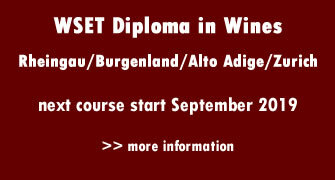 Successful graduates of this course may then continue with the WSET Diploma in Wines. 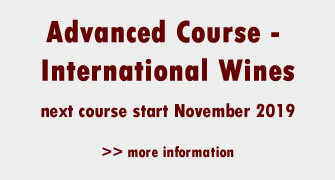 This is globally one of the most recognized professional qualifications in the international wine trade. 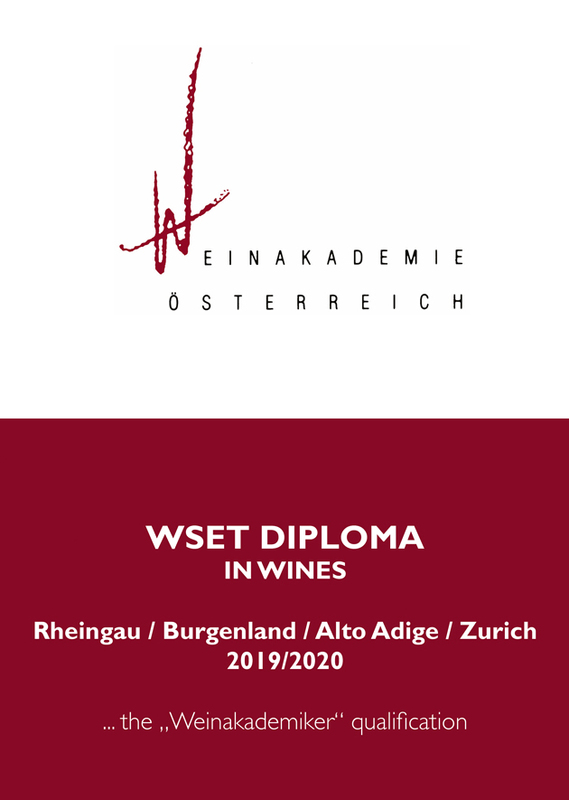 Graduates of this course may be awarded the prestigious title "Weinakademiker" upon completion of a thesis and a viva-voce exam via Weinakademie Österreich. 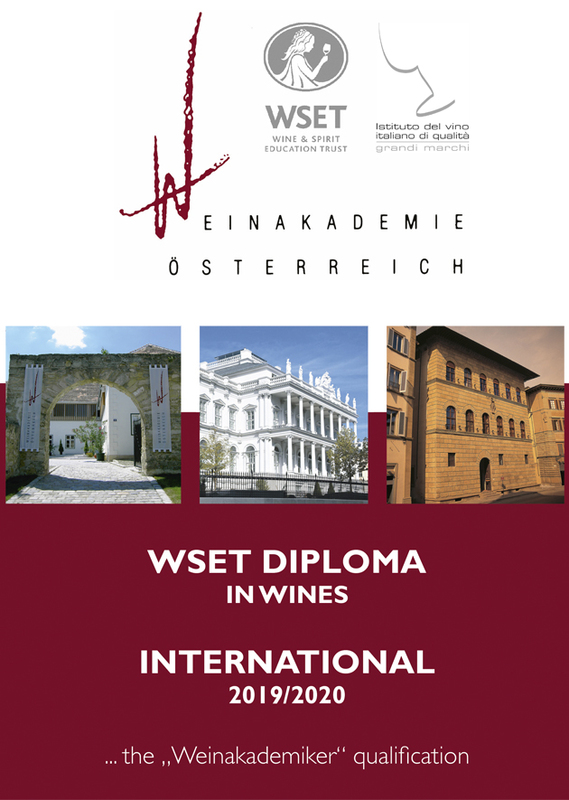 The Diploma is also recommended by the Institute of Masters of Wine for proceeding to the MW study programme. 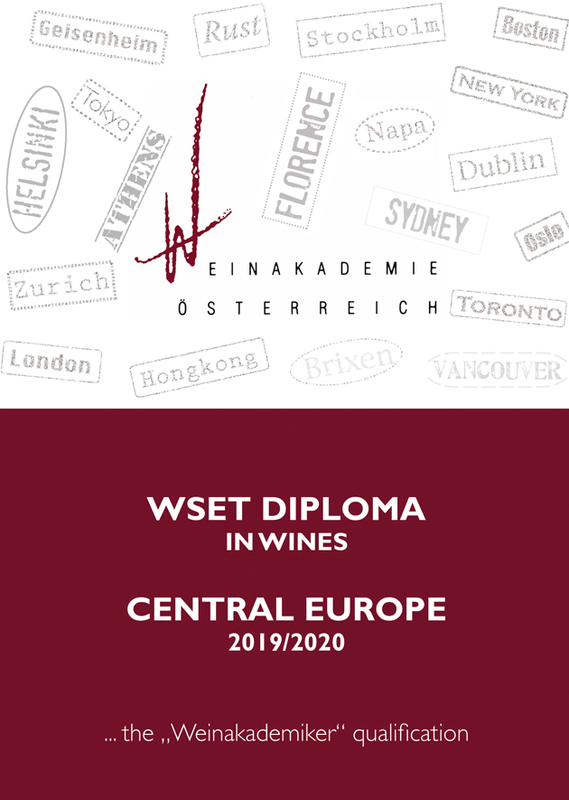 This offers students from around the world the opportunity to study and progress from a solid professional level of wine via the Diploma all the way to the Master of Wine Programme in the unique setting of Rust, Austria.